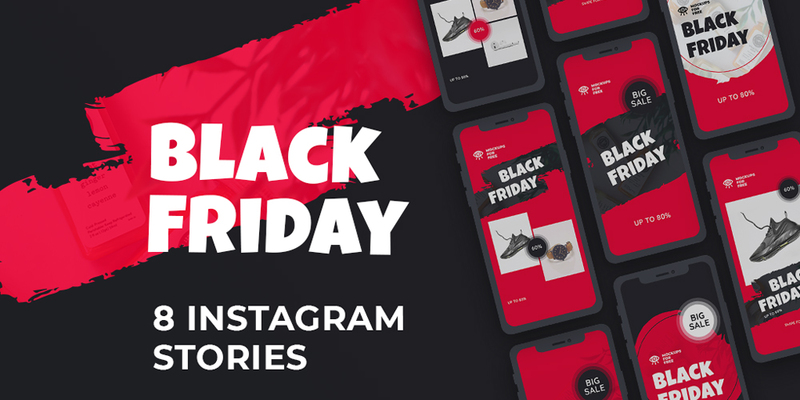 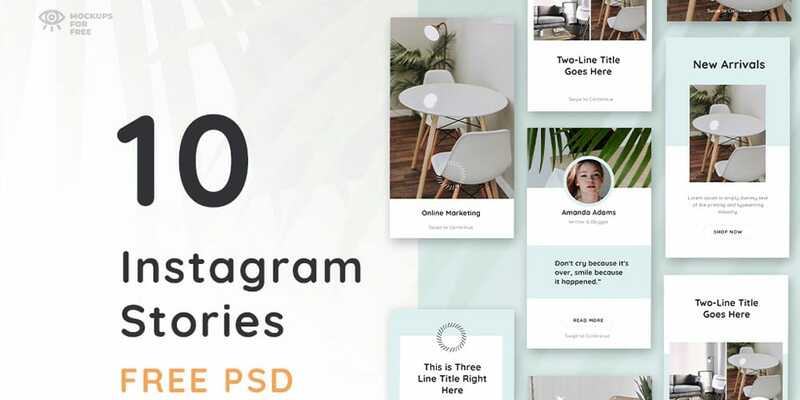 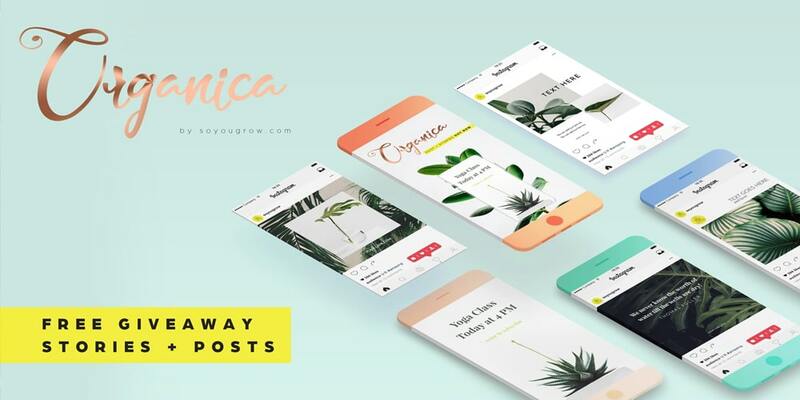 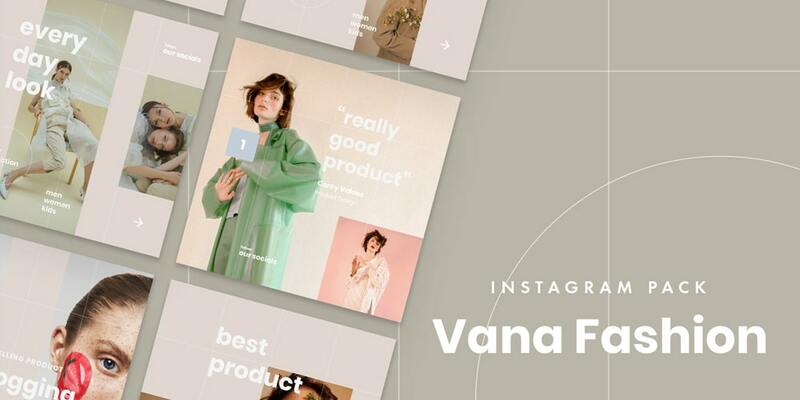 Today we are looking at some of the best Instagram template designs to get more followers on Instagram. 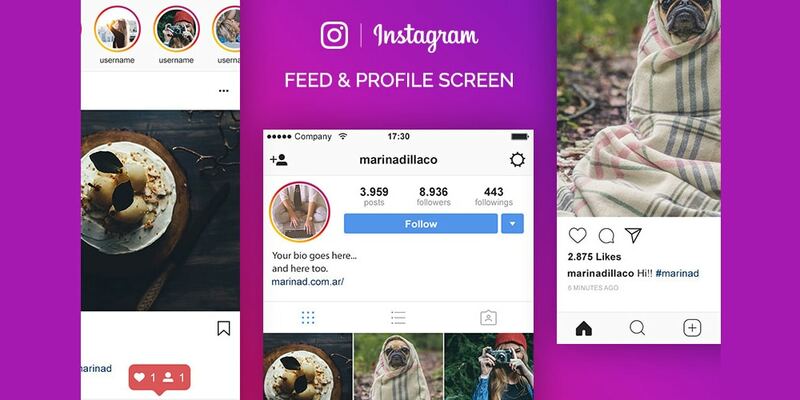 Instagram is one of the most famous social media platforms which allows you to share your photos and videos with your friends. 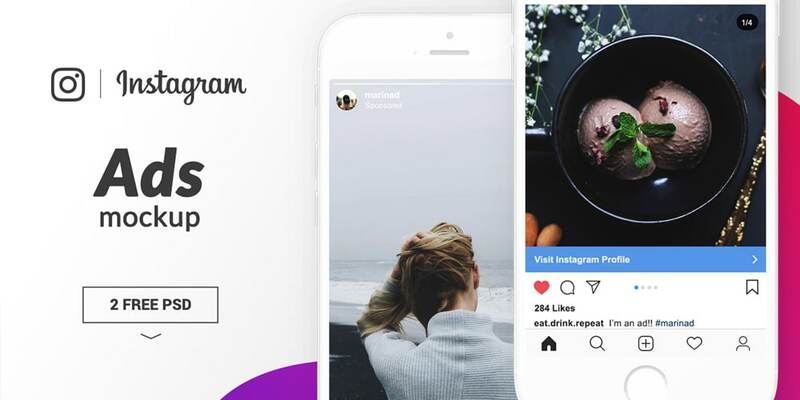 instagram has around 1 billion users in 2018. 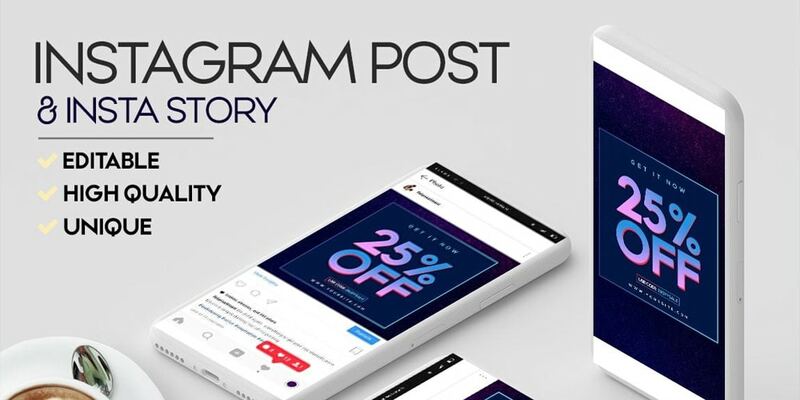 Yeah with that amount of user base, Instagram offers unlimited opportunity for marketing. 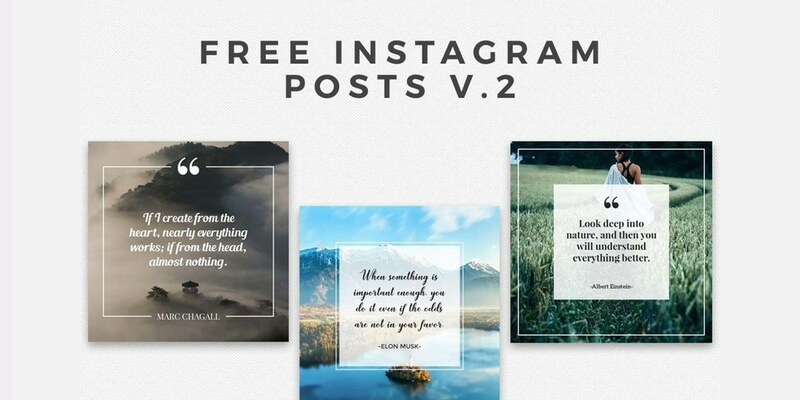 Instagram is basically based on images and videos and people posts a ton of them every day. 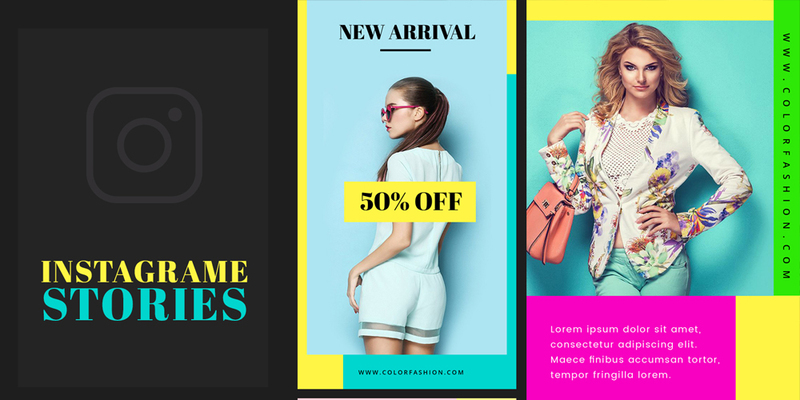 in order to stand out from the crowd, you need to be unique and catchy. 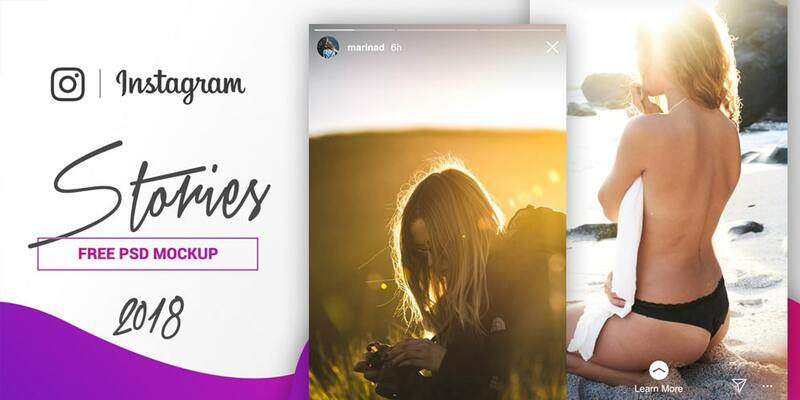 Instagram stories are quite famous and most underused features. 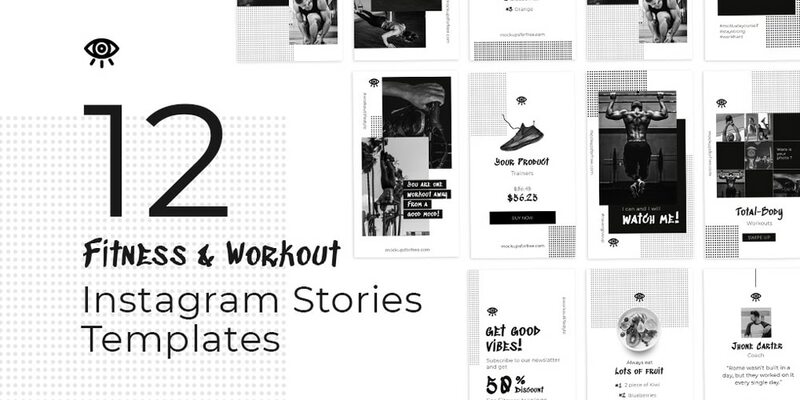 How to create an effective Instagram story or a normal post. 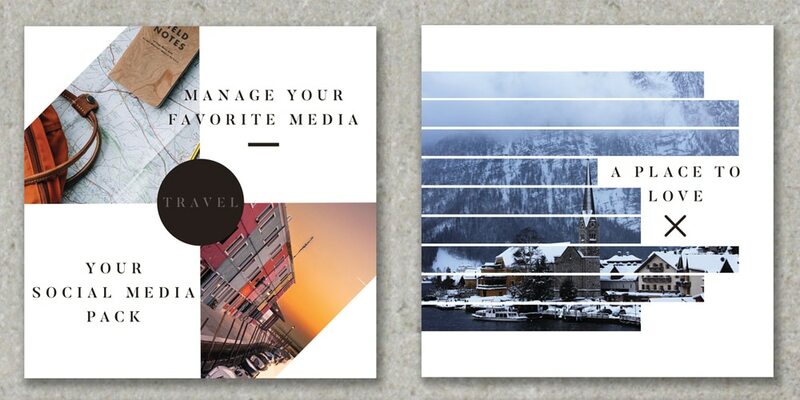 The answer is simply to turn your Instagram images a piece of art and they gonna be pretty great. 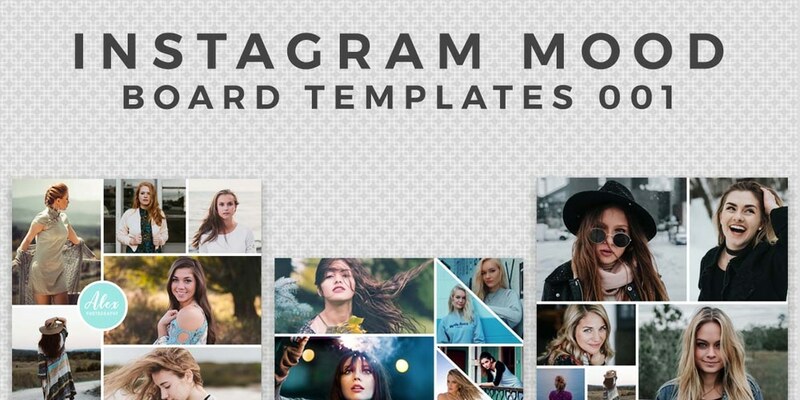 So what makes an Instagram template Awesome? 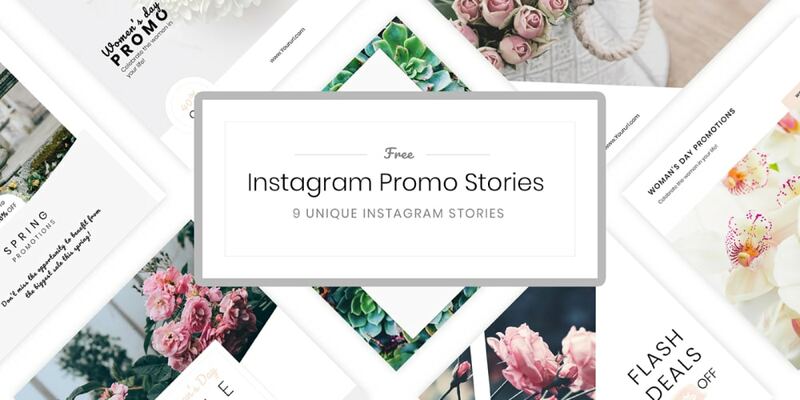 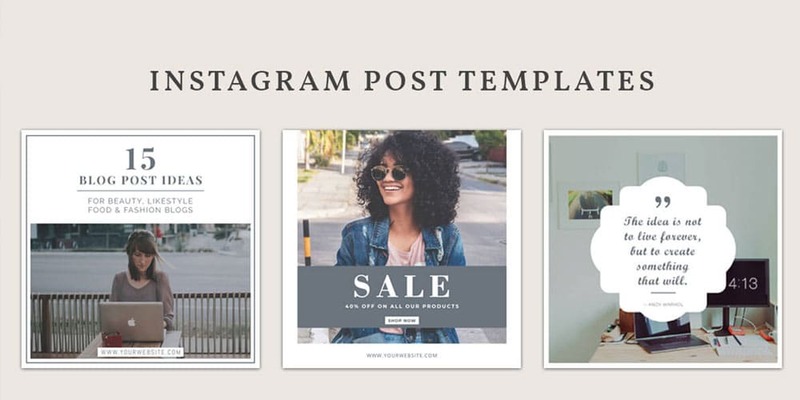 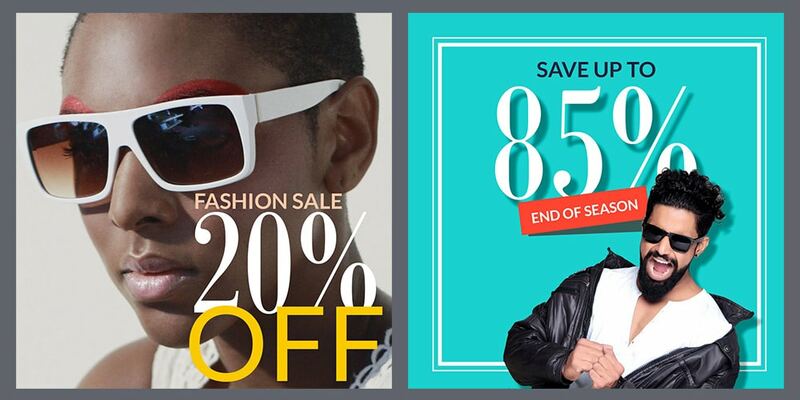 well, there are a couple of things to consider when you choose Instagram templates. 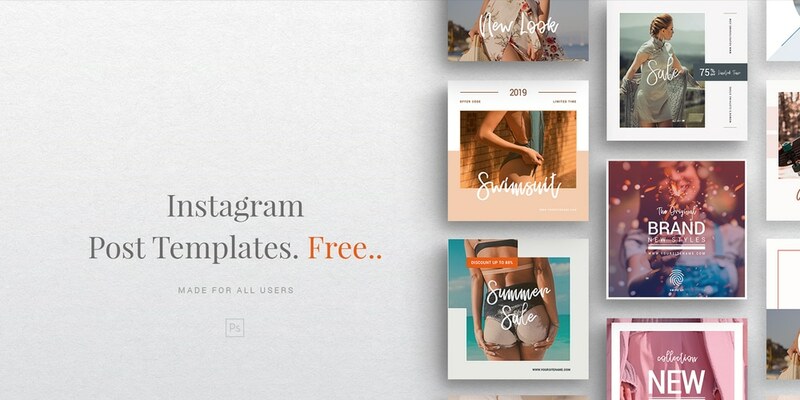 The text is one of the most used elements in an Instagram template. 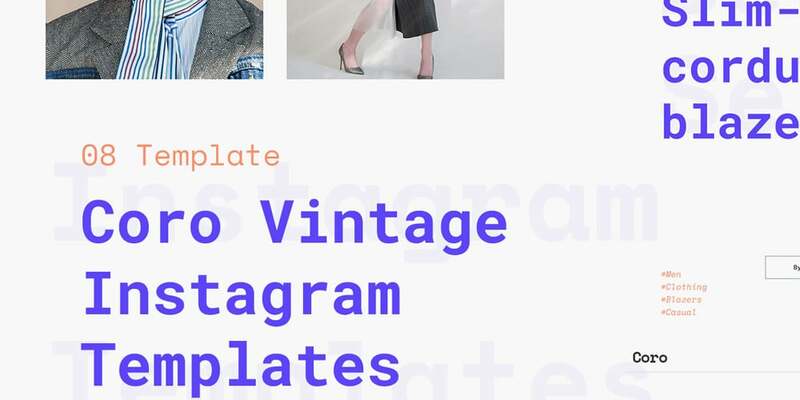 So please select a template which uses text in a pleasing way, Don’t overuse text. 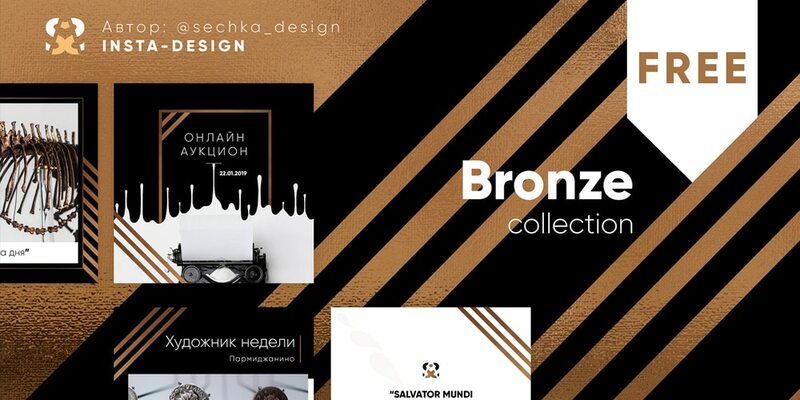 another thing is meaningful decorative elements. 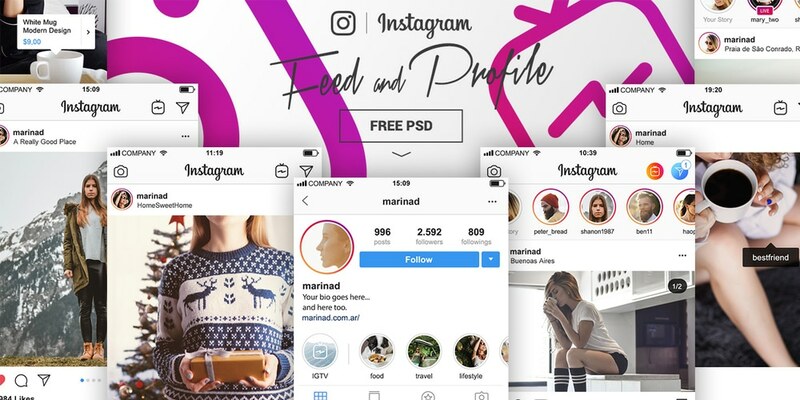 yes, this makes your image more pleasing and diffrent. 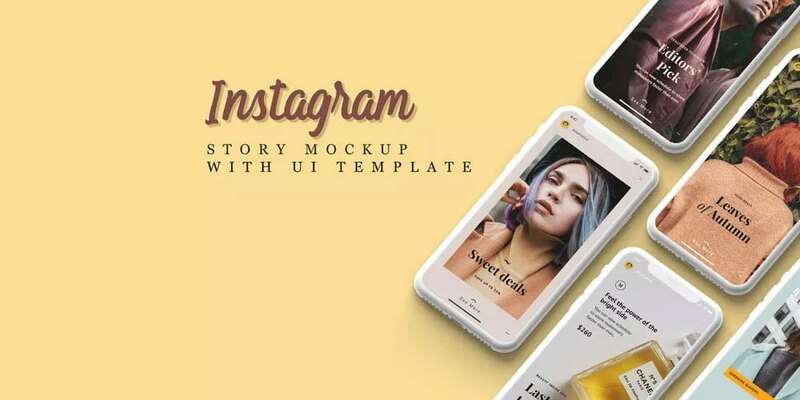 Next use of filters, filters enhance the look of your image make sure your template uses the advantage of modern filters. 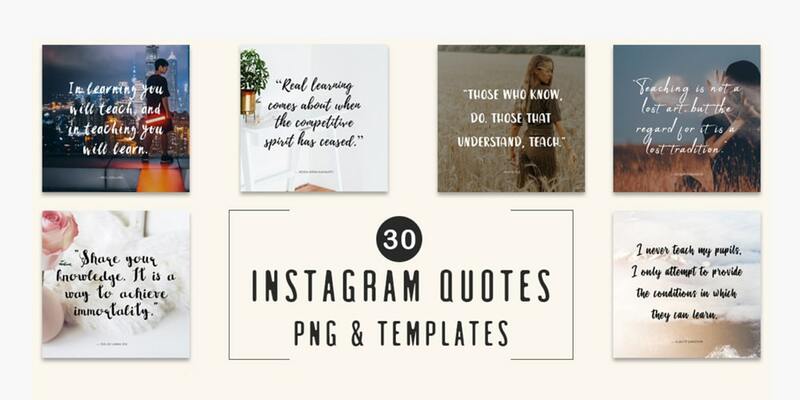 The last one is Instagram Collage images. 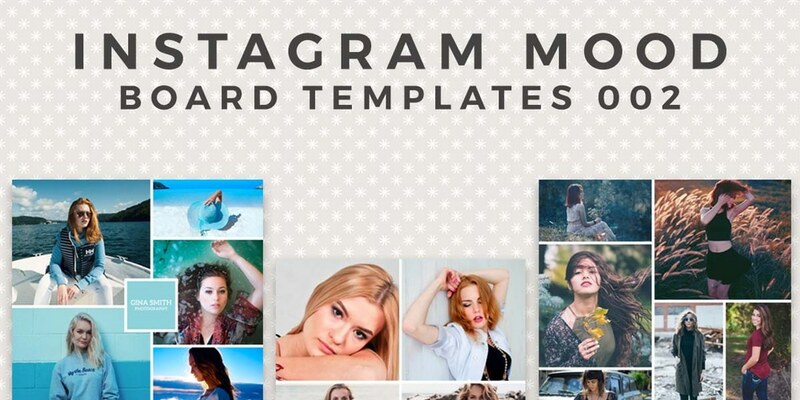 Instagram collage is indeed helpful if you have a lot of photos to share. 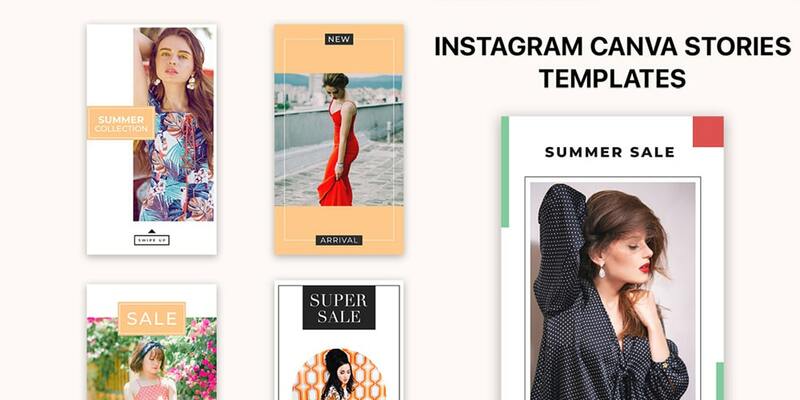 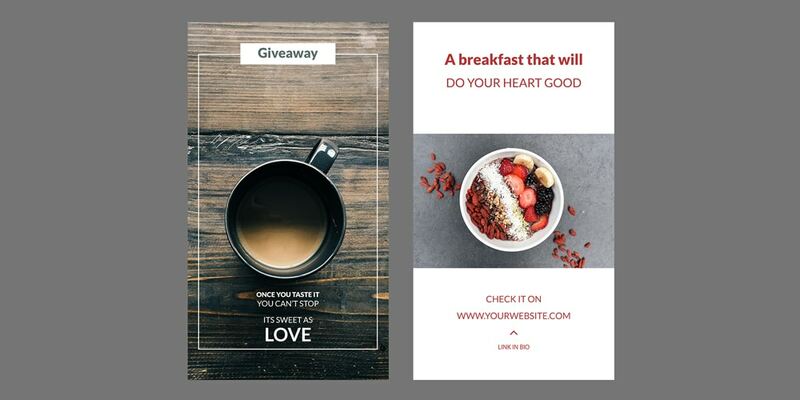 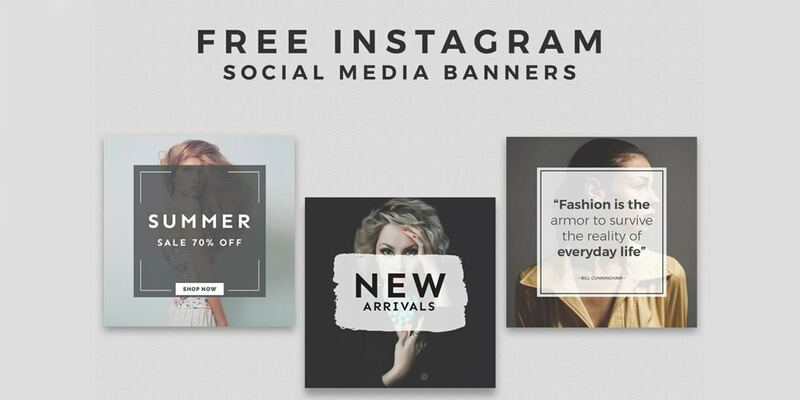 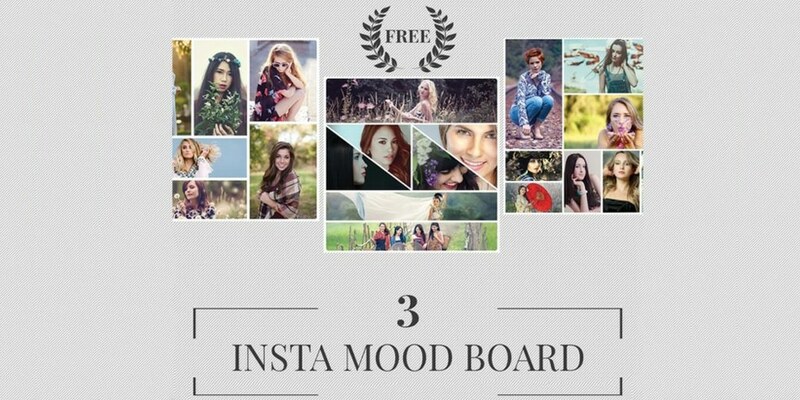 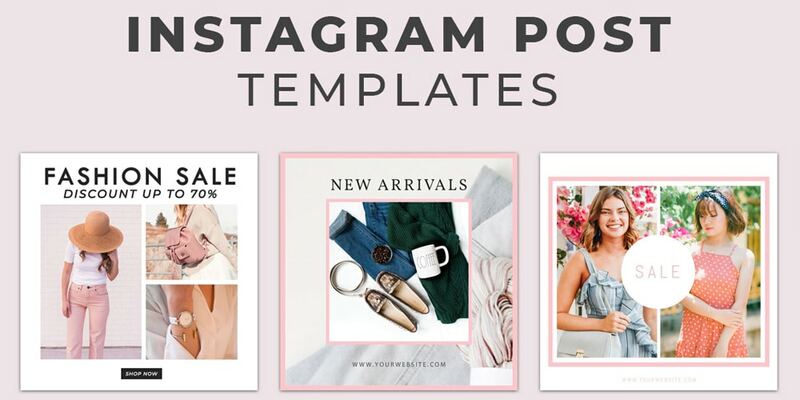 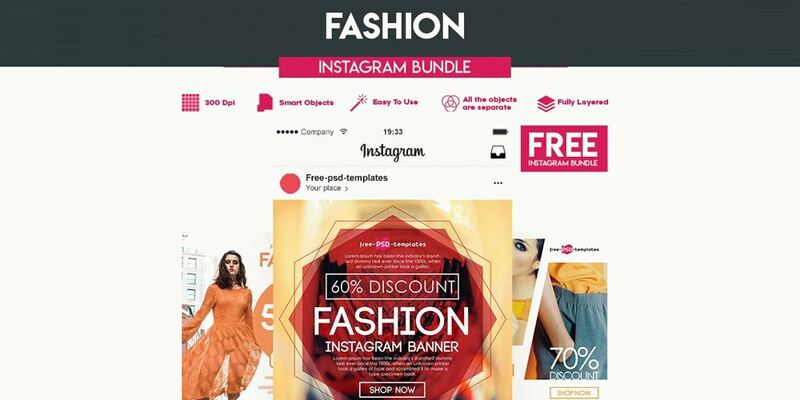 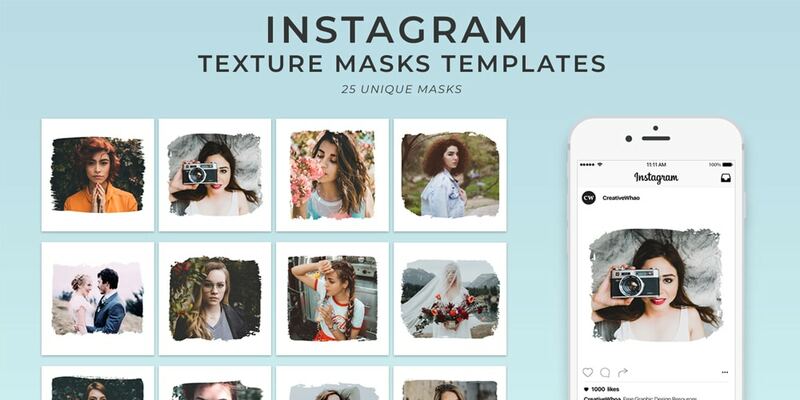 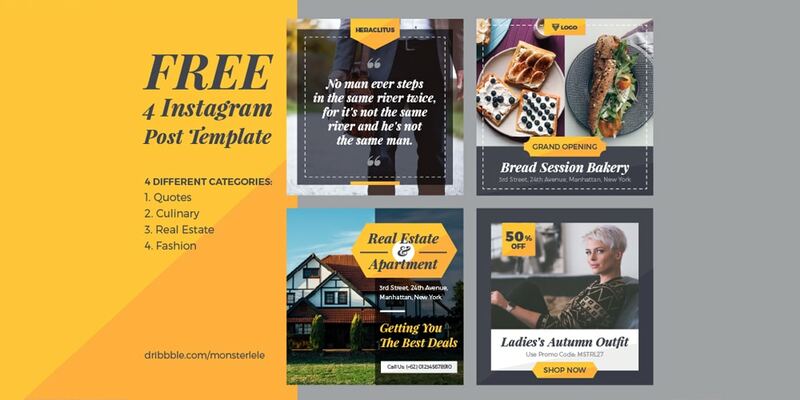 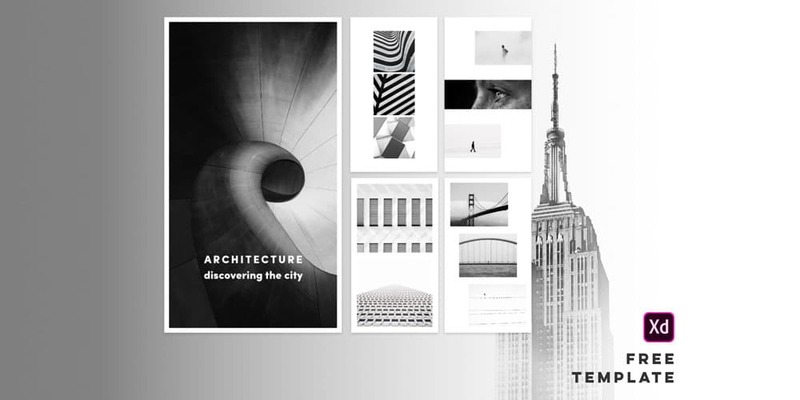 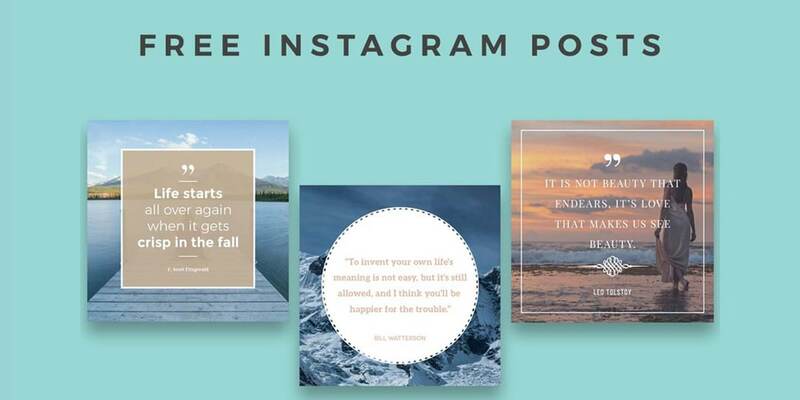 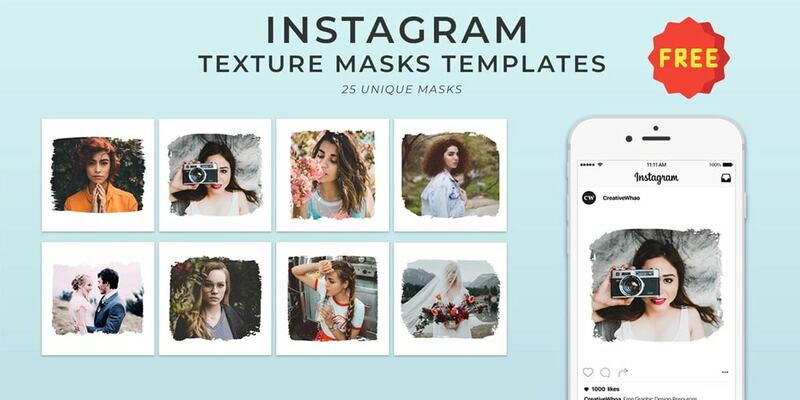 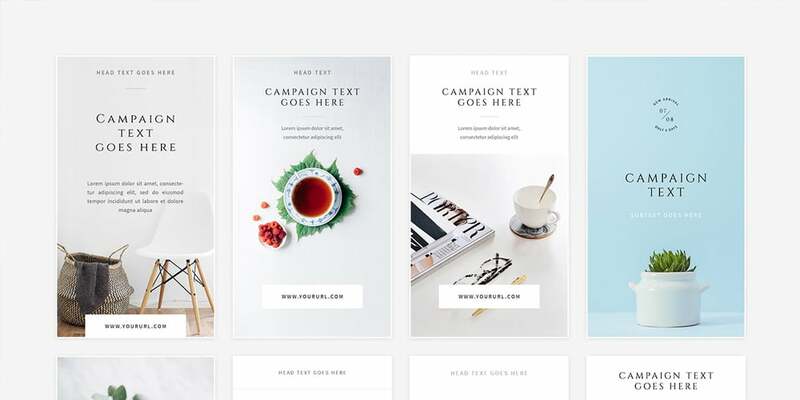 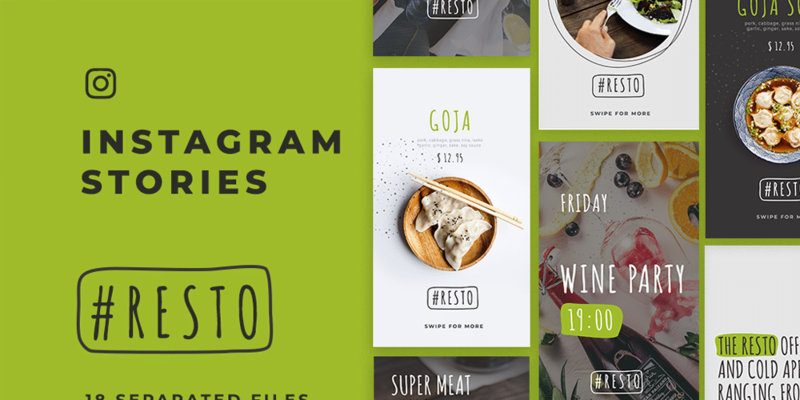 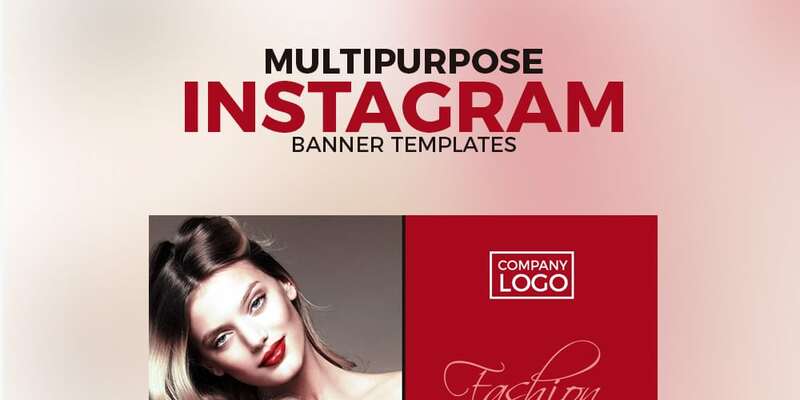 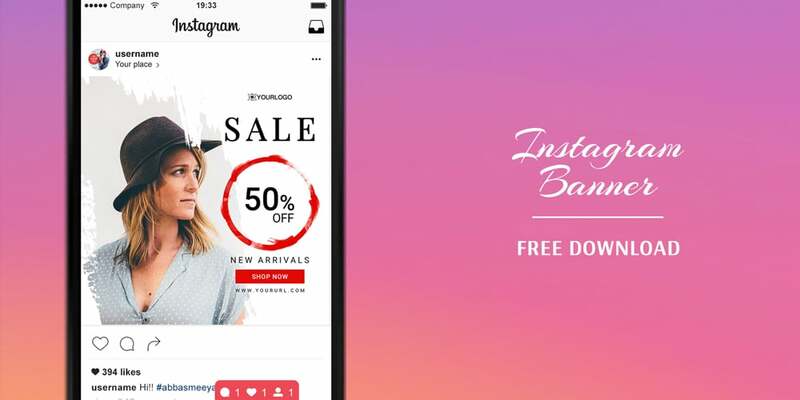 Below, you can find the Best Instagram templates. 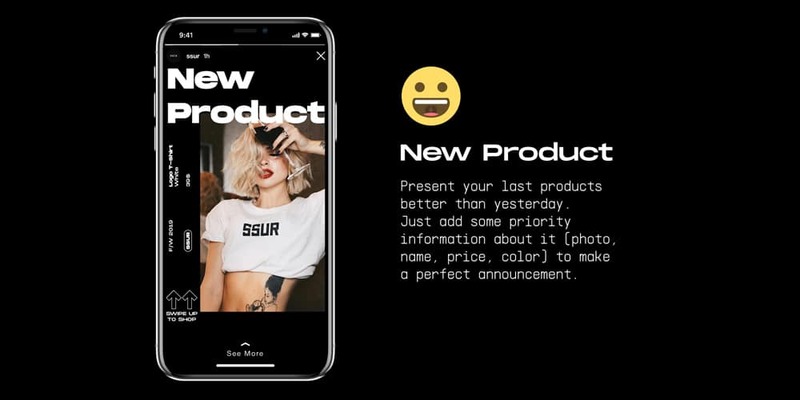 We handpicked them for different use cases. 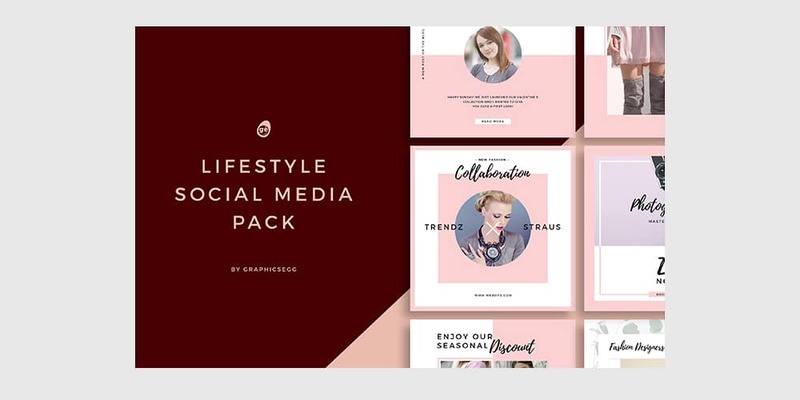 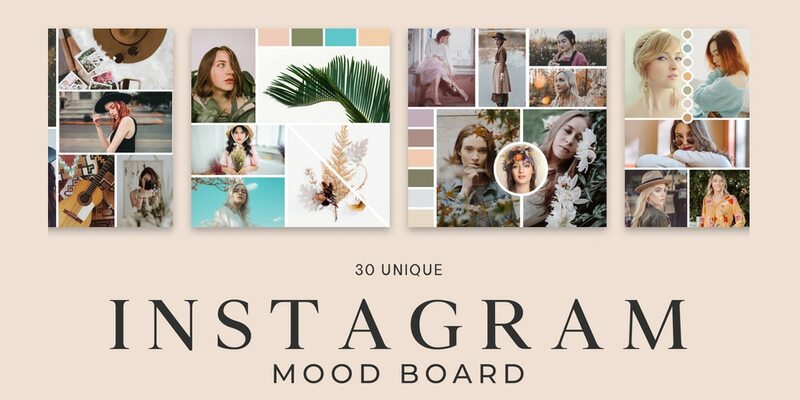 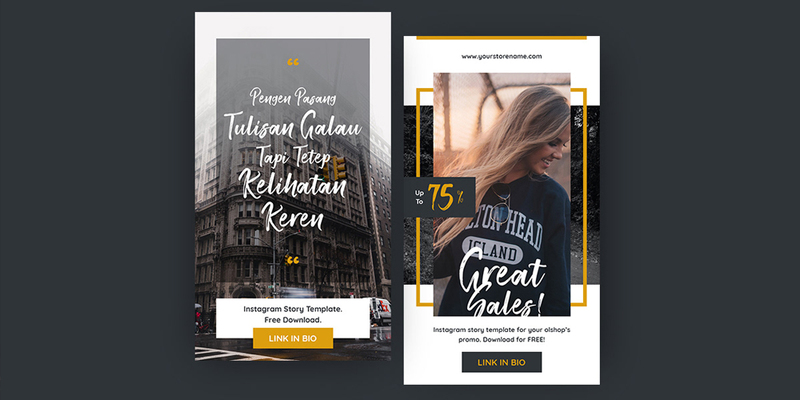 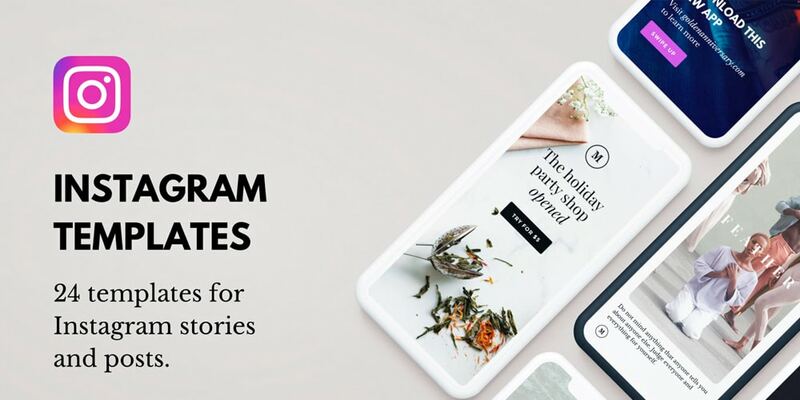 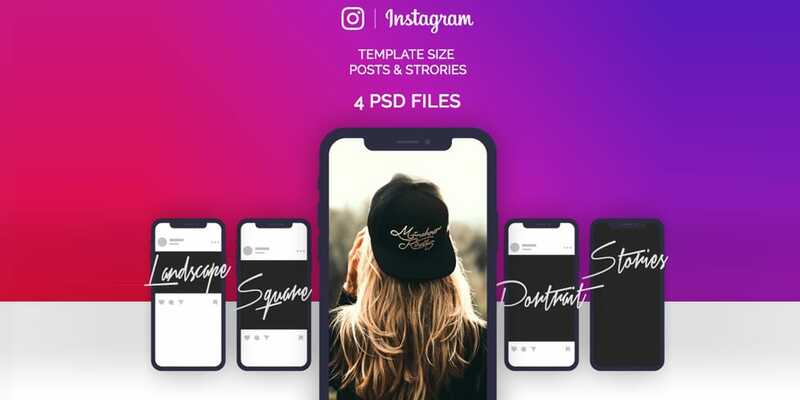 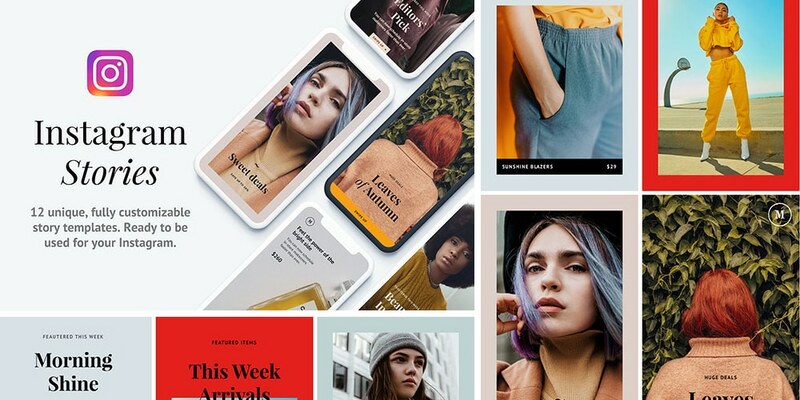 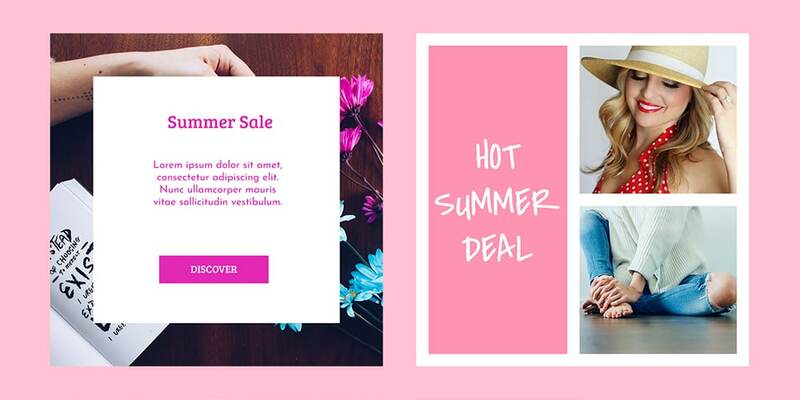 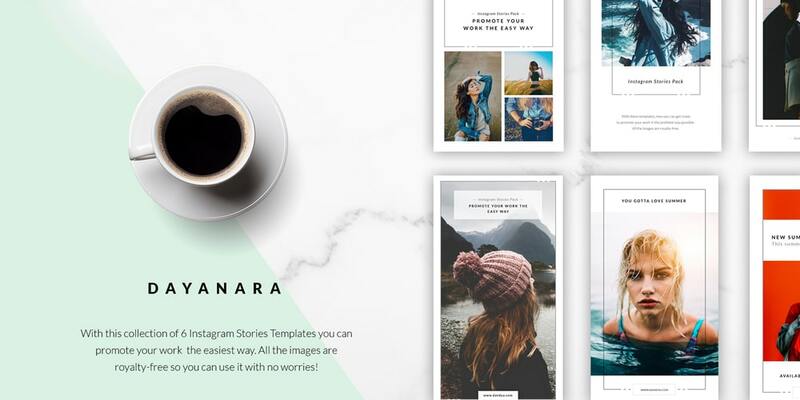 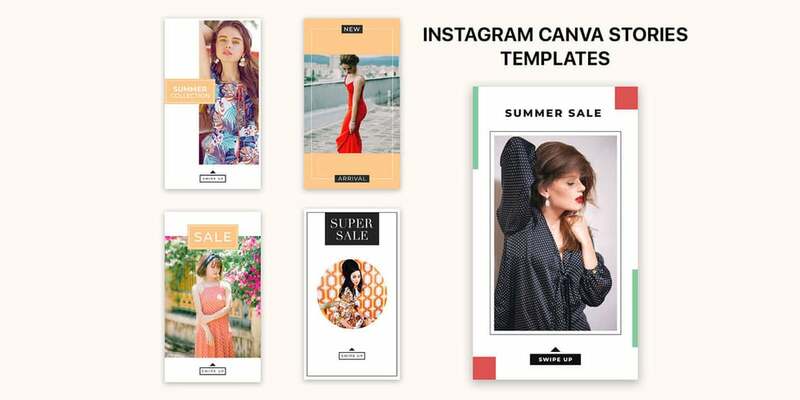 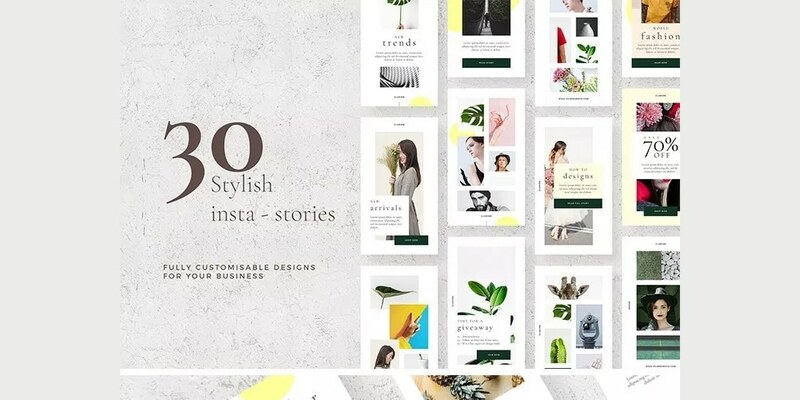 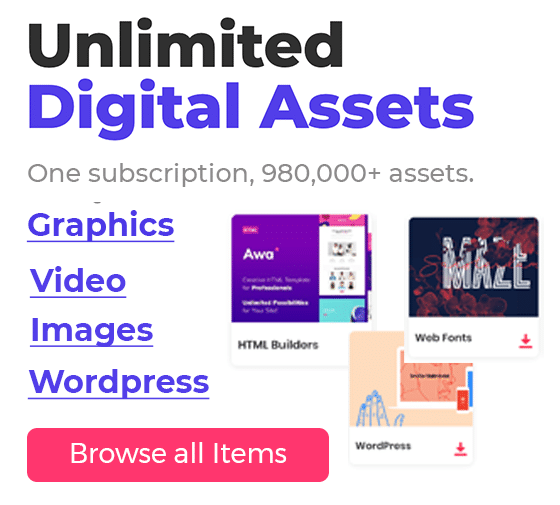 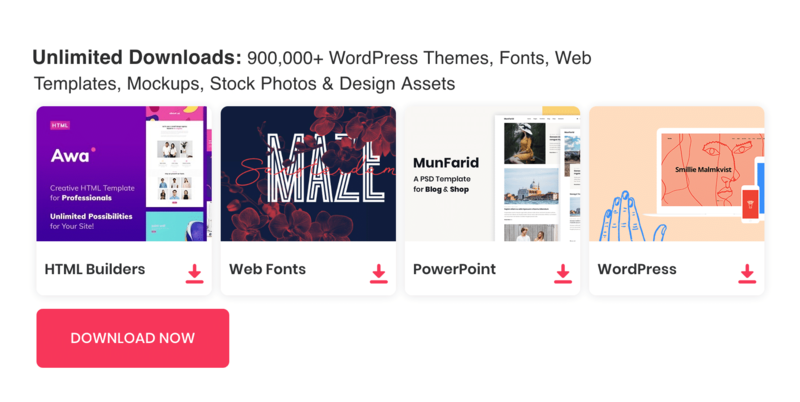 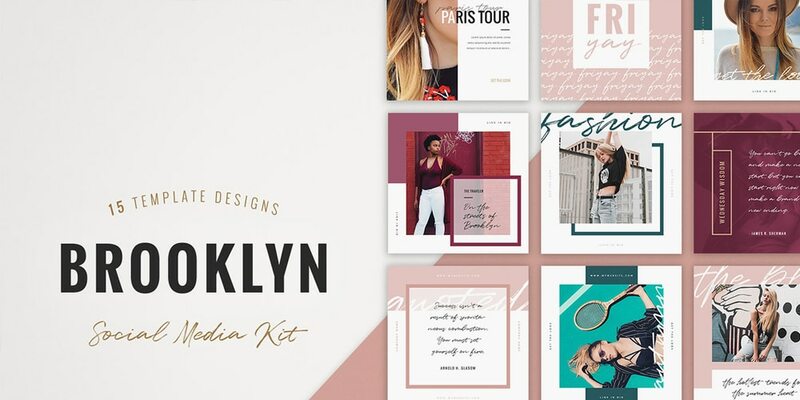 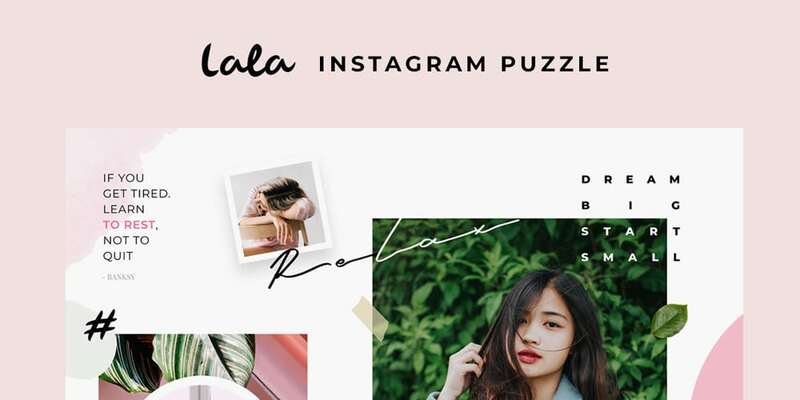 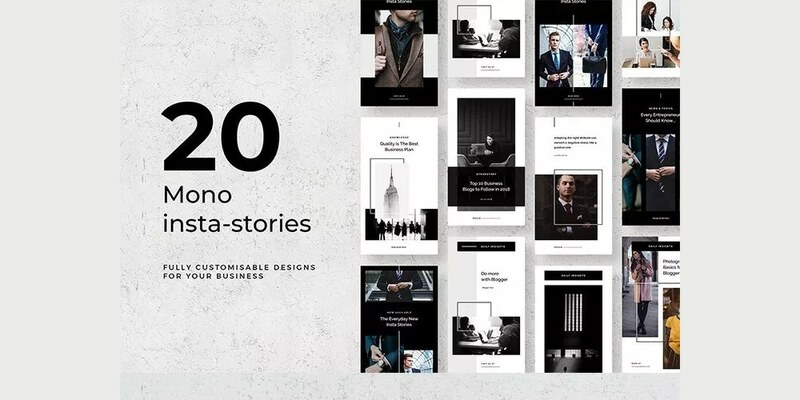 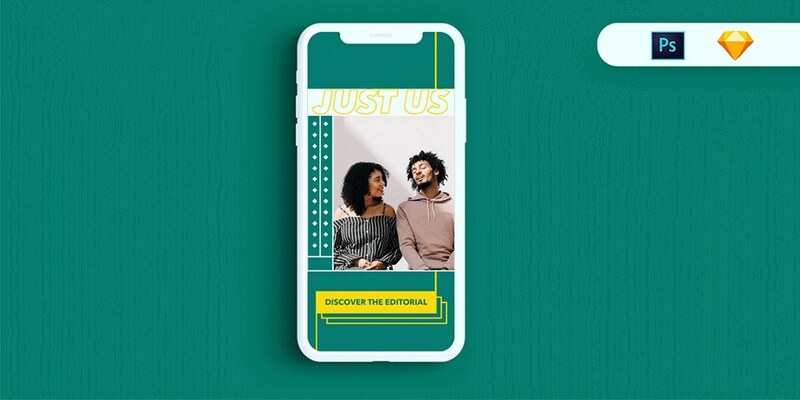 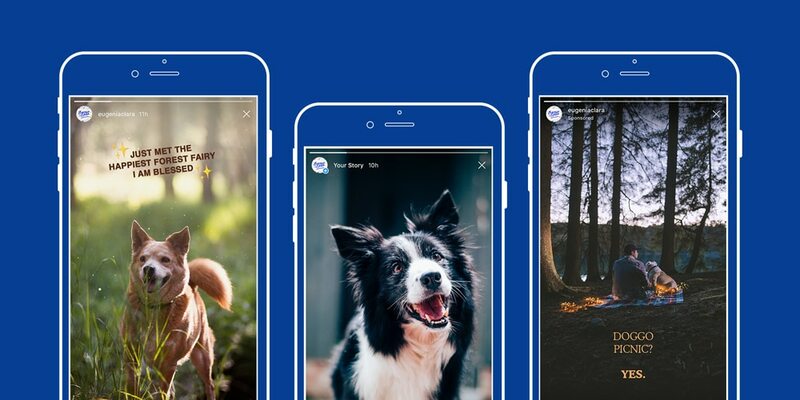 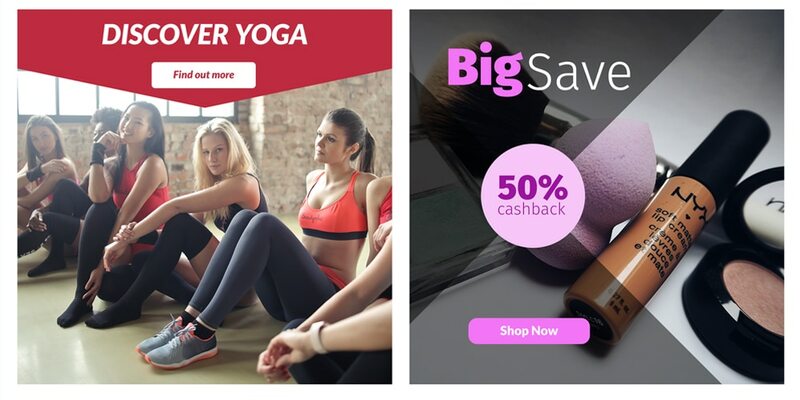 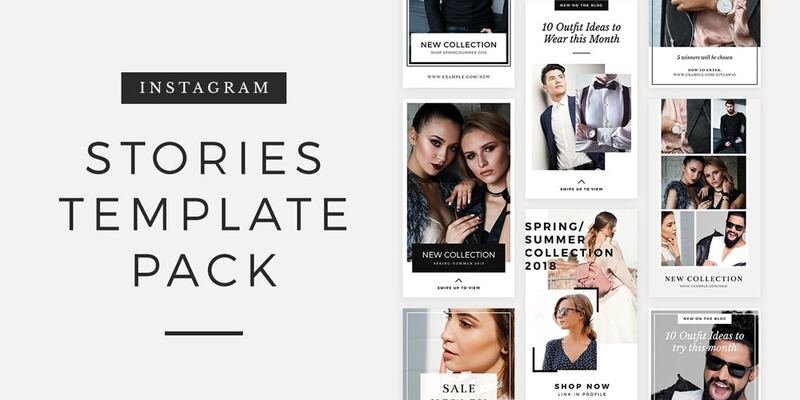 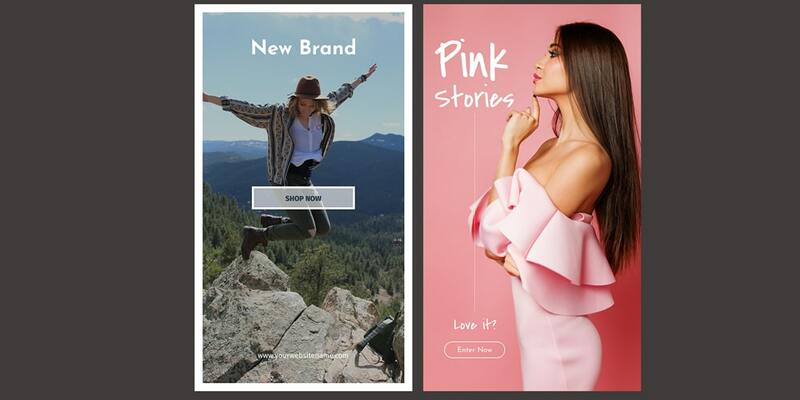 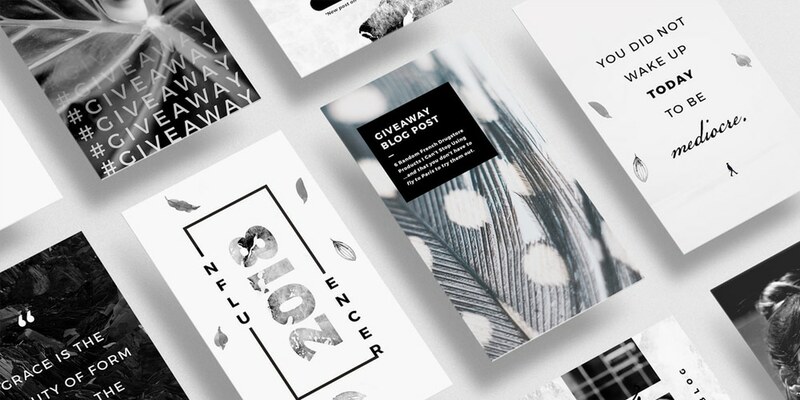 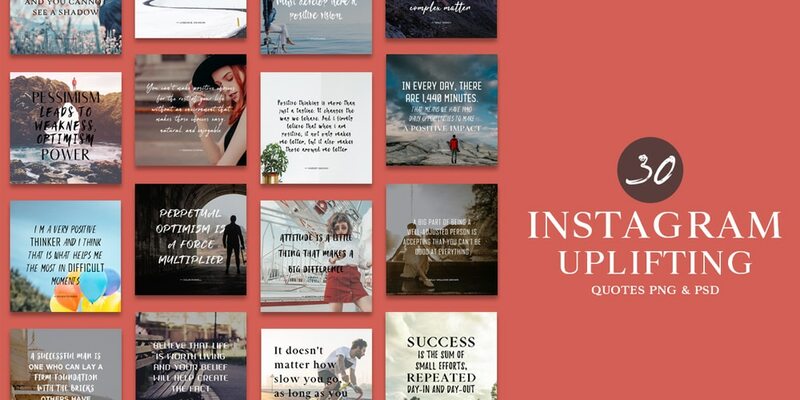 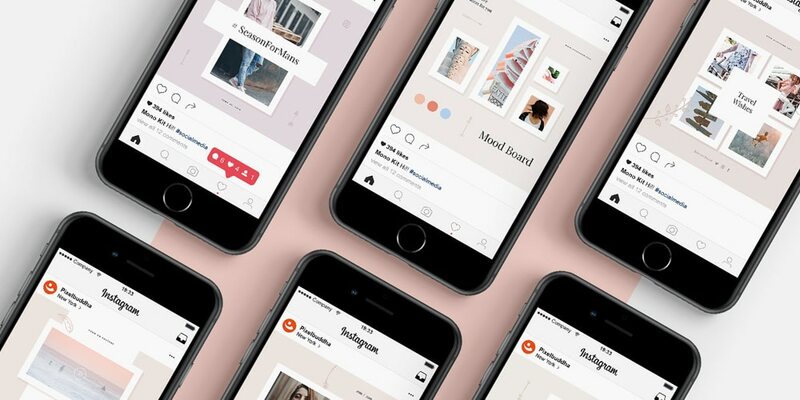 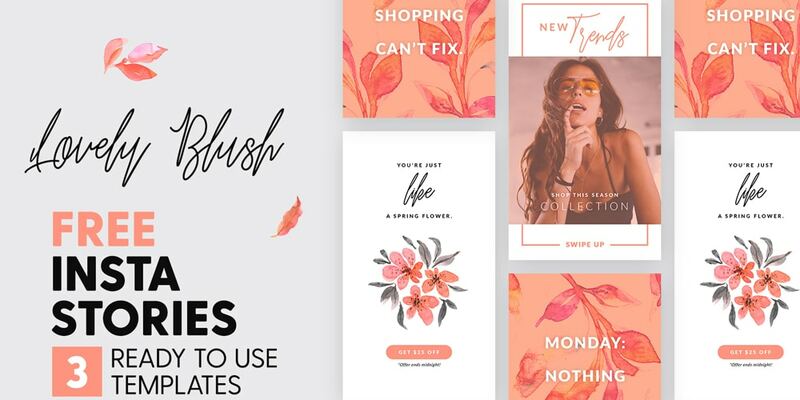 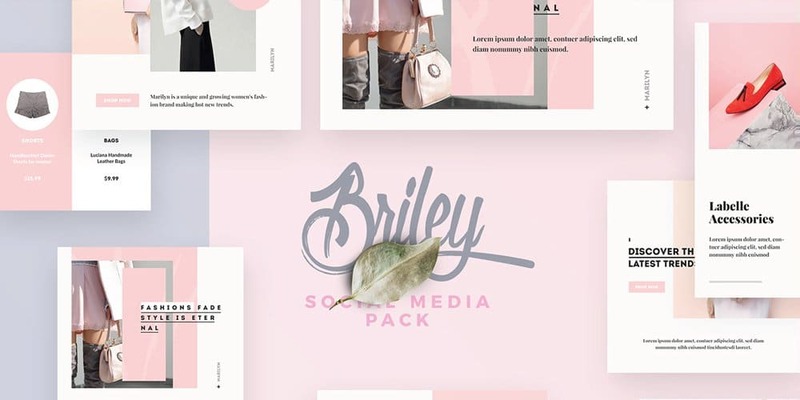 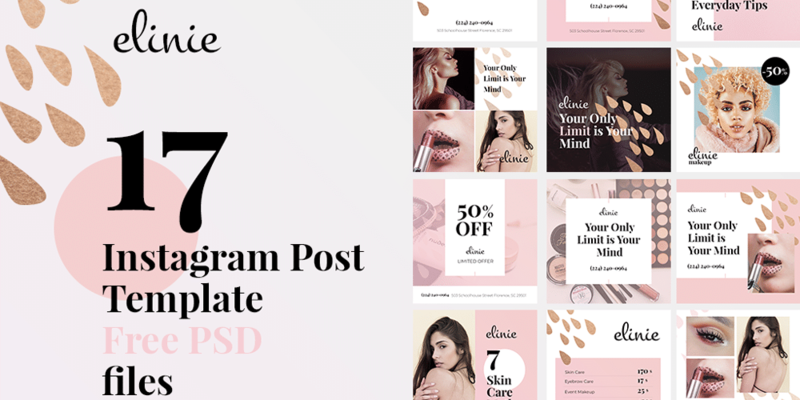 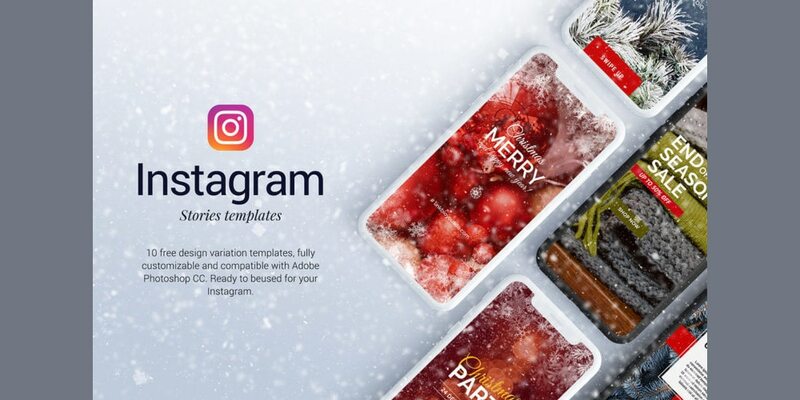 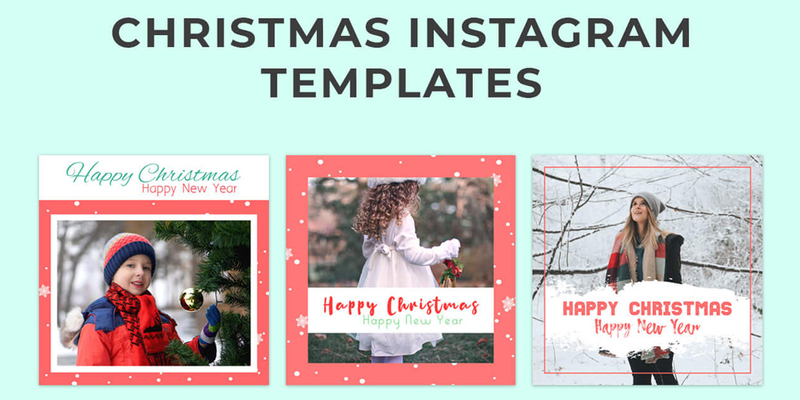 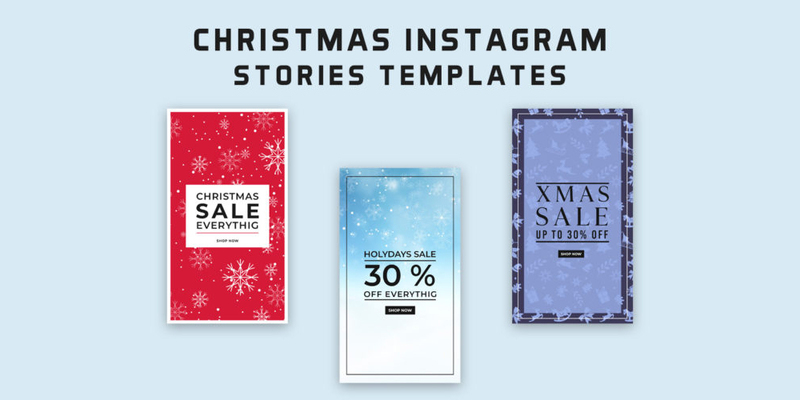 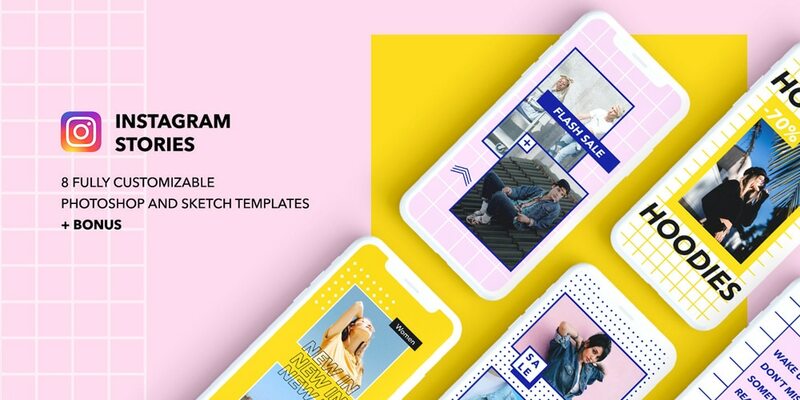 This collection has a different kind of templates like Instagram frame templates, Instagram collage, Instagram story templates and more.